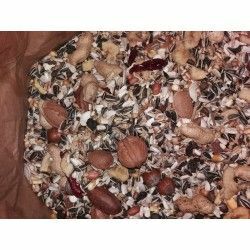 Delicious Cocktail of fruits and nuts for parrots and parakeets. 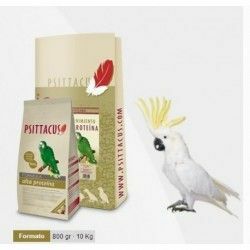 Extraordinraria blend of juicy fruits and selected nuts. 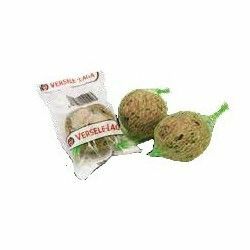 Packed with controlled atmosphere to maintain all its freshness and aroma. 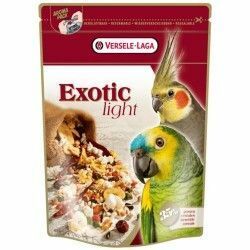 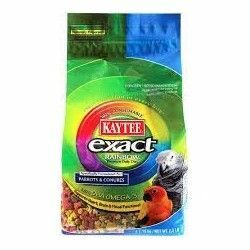 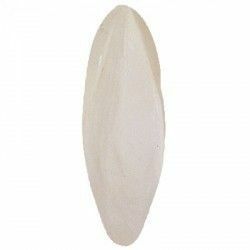 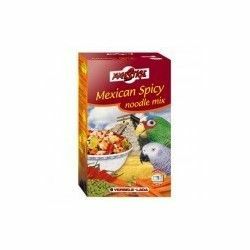 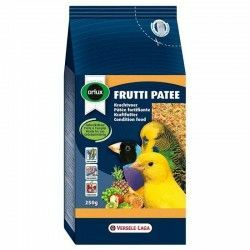 Ideal to vary the diet of parrots and parrots. 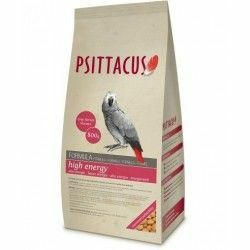 Great prize for our birds. 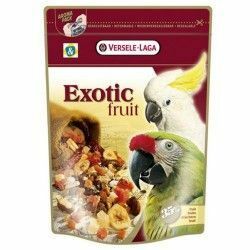 Dried fruits banana, mango, pineapple, papaya, raisins, peanuts, carrot, chillies, I think that is extruded and coconut. 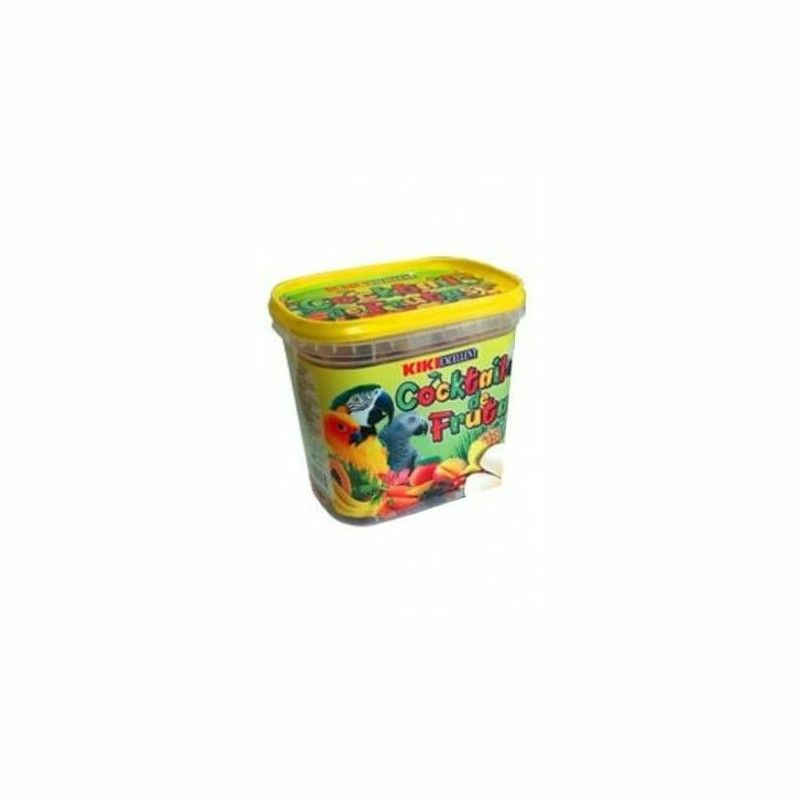 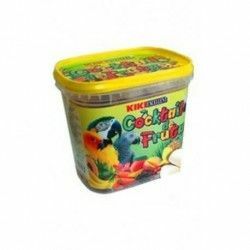 Comes in pack of 300 grams with a lid, for optimal storage. 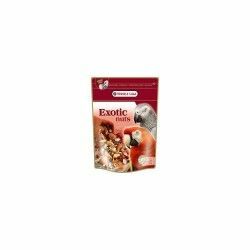 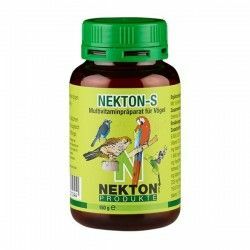 Description: Delicious and tasty cocktail of fruits and nuts for parrots and parakeets.